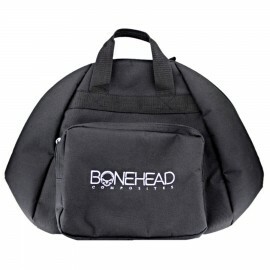 Protect your skydiving helmet from dings, scratches and the occasional drop with a custom skydive helmet bag. 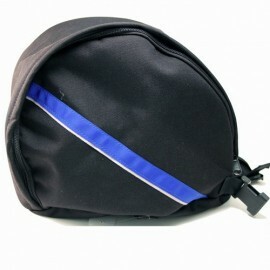 Helmet Bags There are 7 products. 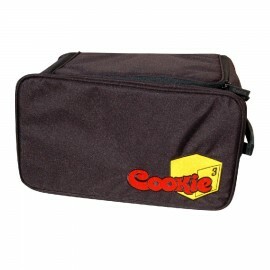 The Cookie Deluxe Helmet bag provides protection for your full face helmet. $37.50	Out of Stock. Usually Ships within 2 weeks. 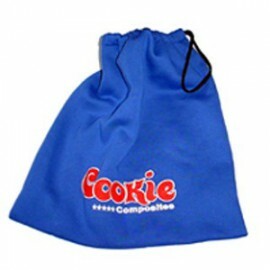 $14.00	In Stock. Ready to Ship. 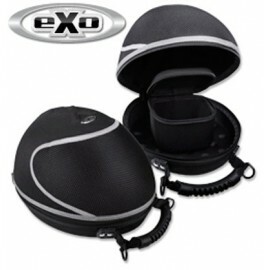 Exo Helmet Case is a hard case for your skydiving helmet. This item qualifies for free shipping in the USA. $59.95	Expected to ship in about three weeks. Expected to ship in about three weeks. 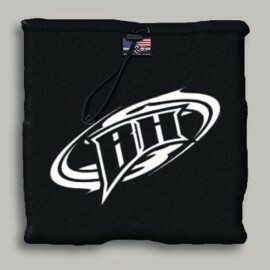 $14.95	Usually ships in 2-4 weeks. $39.95	In stock. Ready to ship! 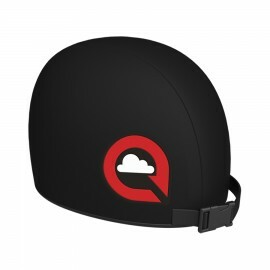 $39.95	Will be custom built for you and delivered in 1-2 weeks.